All the gear reducers are designed and manufactured on the basis of modular assembly system. 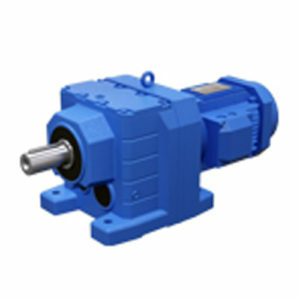 There are many motors combinations, installation forms and construction solutions. 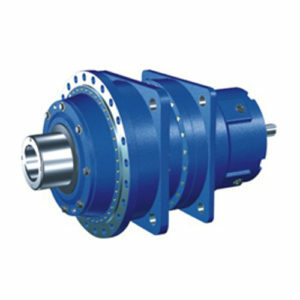 The transmission ratios are finely graded to meet different operating conditions, and therefore achieve the electromechanical integration. 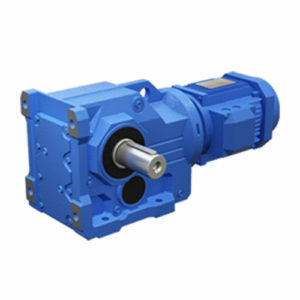 ● R series helical hard surface gear reducer, K series spiral bevel gear reducer, F series parallel shaft helical gear motor, S series helical gear-worm gear reducer and T series spiral bevel gear reducer, which are features of small volume and high transmission torque. 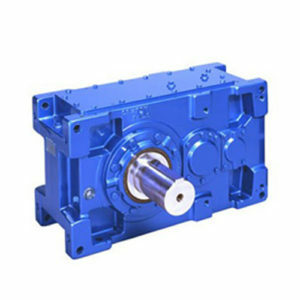 ● P series planetary gear reducers are widely used in industrial field like metallurgy, mining, lifting and transportation, electricity, energy, building materials, light industry, transportation and other industrial sectors. 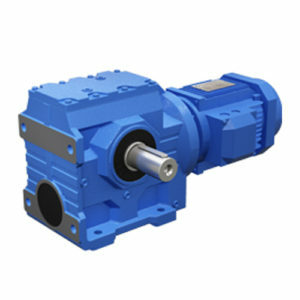 ● The R, K, F, and S series helical gearboxes adopt the design principle of the unit structure module, which greatly reduces the components types and inventory, and also greatly shortening the delivery time. ● High transmission efficiency, low energy consumption and excellent performance. ● All the gear reducers are featured with high rigid cast iron box body with ribs. The hard tooth surface gears are made of high-quality alloy steel and the surface is proceed with carburized, quenched and hardened. And all the grinding teeth of reducers are finely processed. 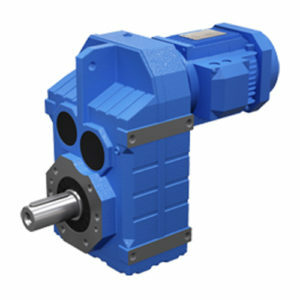 Due to the above advantages, R, K, F, and S series gear reducers can achieve smooth transmission, low noise, large bearing capacity, low temperature rise, and long service life.